This is a scratch made version of Deep Forest from the Gran Turismo series. 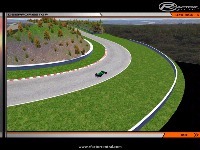 I have taking a lot of time laying the track as accurately as possible while still making it drivable in rFactor (i.e. the hills in the main straight wont launch you into orbit). 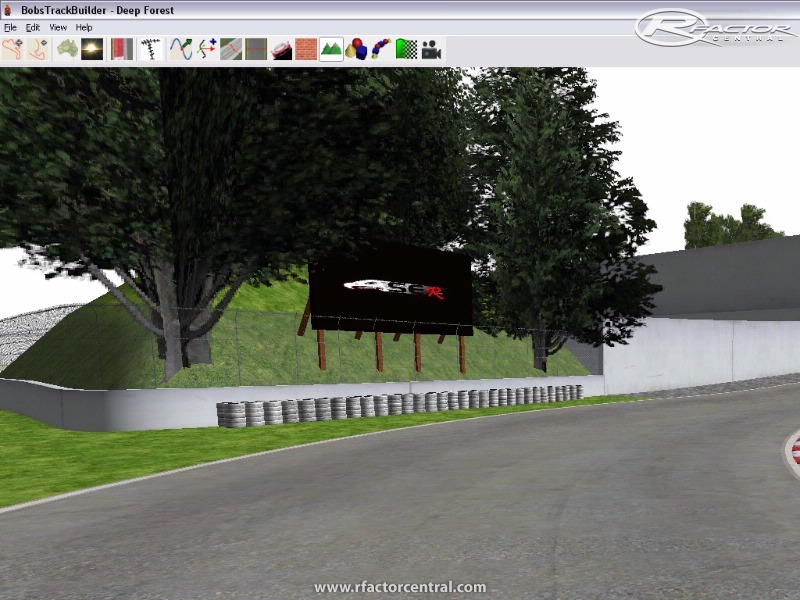 I have also added some runoff room since rFactor supports damage where the GT series does not. 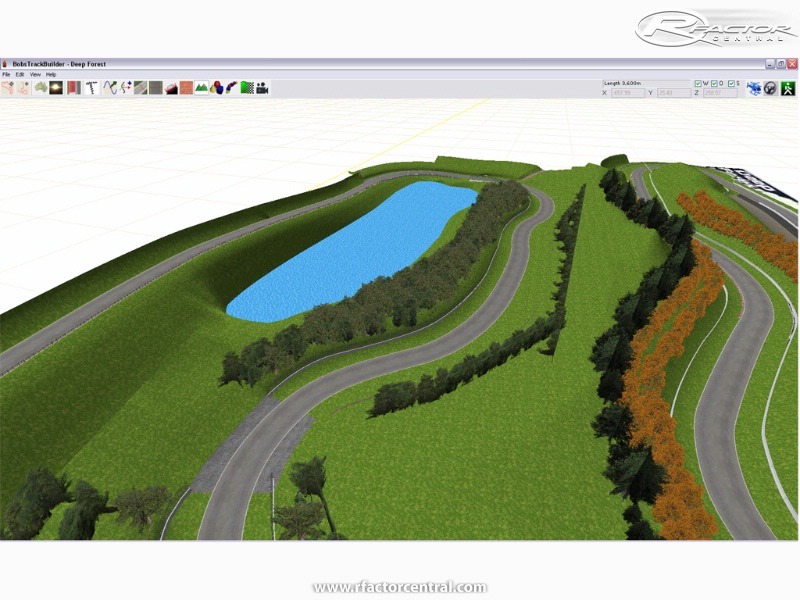 I am still in the process of finalizing the cambers and transitions of the track and building the terrain that is next to the track. I will have beta's for download as i would like to see feedback. Is the beta still available for download or do you have any more recent versions. 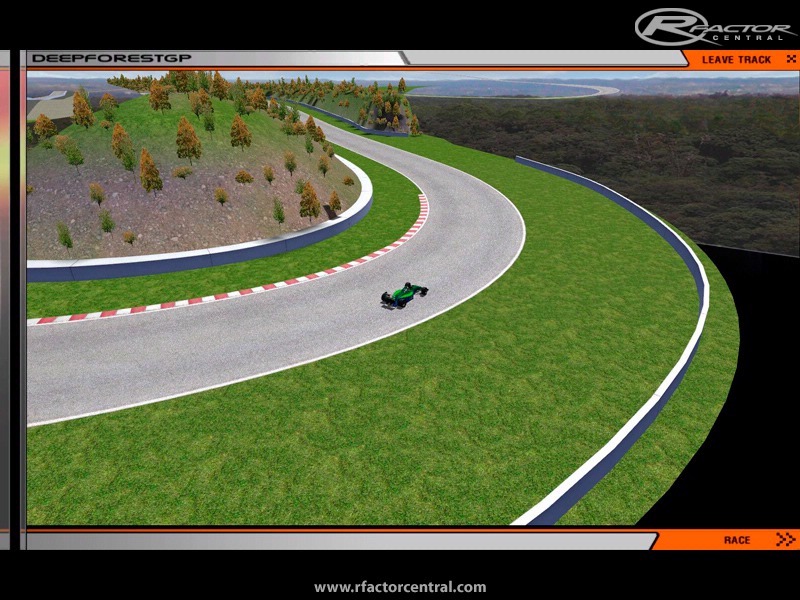 updated version of the GT track? well, my computer went down in April, and i finally got it back and running about a week ago. I didn't lose anything, so i'm free to continue.